Watch how Virginia State University’s Alpha Eta Chapter of Delta Sigma Theta Sorority Inc., put on probates back in 1996! 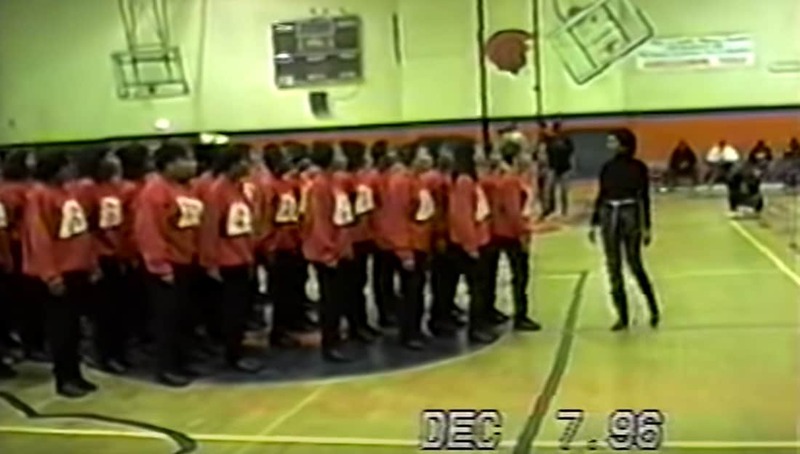 We just came across this throwback video from the ladies of Delta Sigma Theta at VSU that will have you walking down memory lane! From the attire, to the musical references, down to the greetings, these ladies did a great job and deserve to be seen, heard, and acknowledged. Share this video if you think these ladies deserve to go viral!